Joan Guzman, 28-0 (17), continues to leave his sparring partners gassed and looking for the exits. 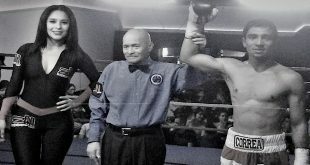 On this occasion, from the Maywood Gym in Los Angeles, undefeated super featherweight Urbano Antillion, 24-0 (17), got a taste of what it’s like to be in the ring with a two division former world champion. 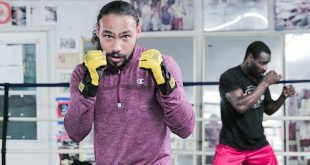 Young boxers, trainers and those merely looking for a glimpse of the Dominican star followed every punch, step and movement that came from the slick-footed Guzman. Guzman travels to his native Dominican Republic to take on WBA Fedelatin lightweight champion Ameth Diaz, 25-7 (19), on Saturday, Dec. 20, 2008, from El Palacio de los Deportes in Guzman’s hometown of Santo Domingo. 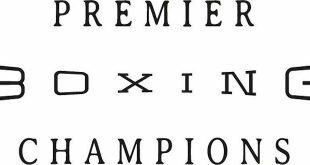 The 12 round fight is promoted by Jay Boxing Promotions and will be Guzman’s first since outpointing Soto last November. 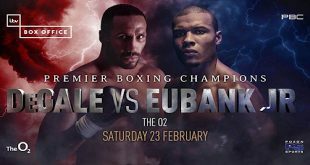 The bout also serves as a WBA lightweight title eliminator. 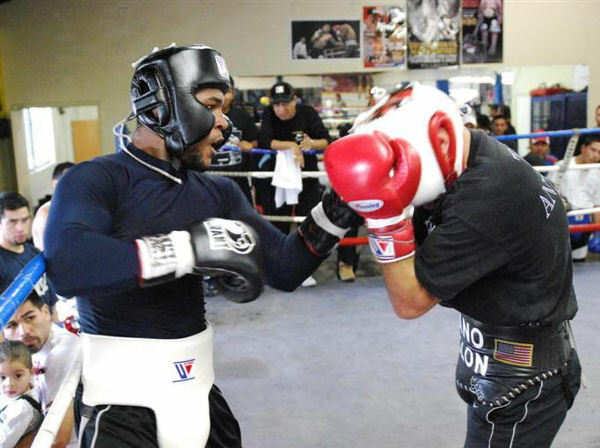 “I’m getting into that stage in training where everything is clicking,” Guzman said. “The jab, combinations and defense are working together. Every move and reaction is built for a purpose. Guzman is trained by the veteran Robert Garcia.